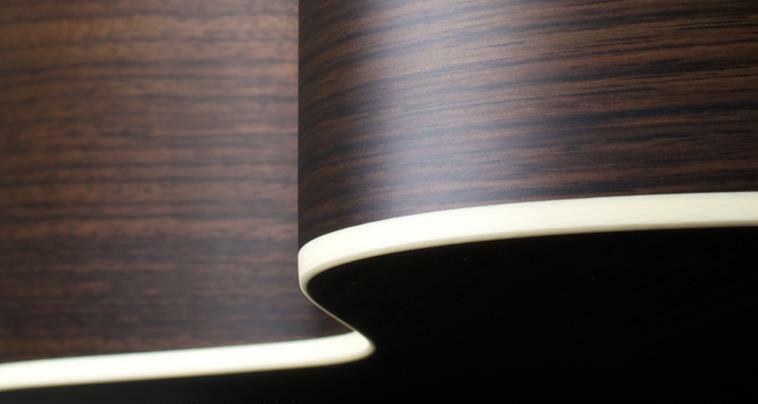 Furch guitars feature several types of finishes. 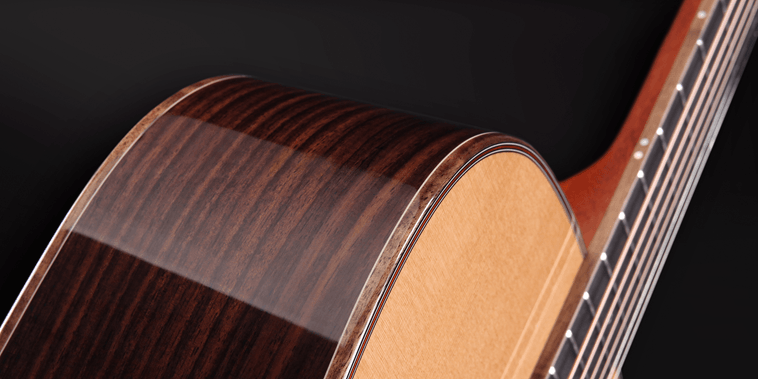 Although the primary purpose is to protect the instrument and to enhance appearance, the finish has a considerable effect on the resonance properties of wood, and it can improve tonal quality. 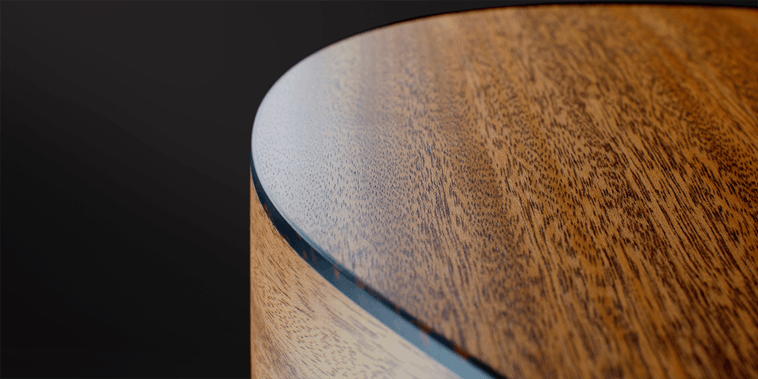 With that in mind, we continue to perfect our finishes by developing proprietary technologies that allow reducing thickness while increasing resistance to mechanical damage. The Open-Pore Finish is a thin layer of lacquer that leaves the deep natural pores of exotic tonewoods exposed. The finish preserves the natural acoustic properties of tonewoods in a way similar to oil conditioners, but provides significantly better protection. The UV coating formula used as the main ingredient in our finishes has been meticulously developed during years of research. Today, the finish is applied in a highly accurate process that includes spraying, sanding, thickness measuring, and buffing. The individual finish layers have uniform ultrathin consistency to maximize resonance and, at the same time, to provide thorough protection for the surface of the instrument. Maximum attention is paid to the top (outer) layer to ensure that it is even, smooth, and highly polished. Thanks to the quality of our buffing process, the light reflection factor of Furch guitars finish is as high as 95%. 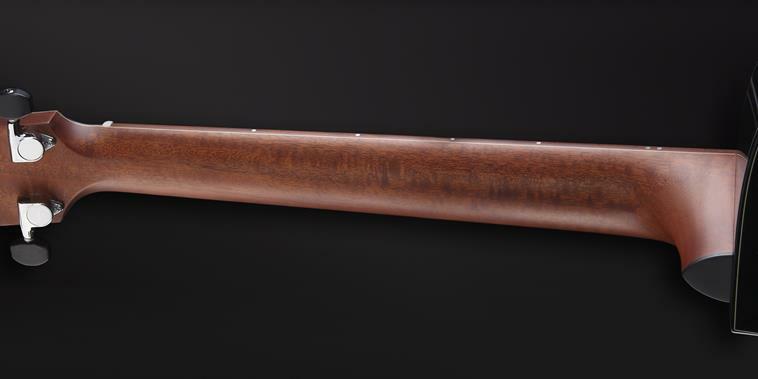 The finish on Vintage guitars relies on the same UV coating technology and offers the same benefits as our Full-Pore High-Gloss Finish, including the accuracy of the application process. The only difference is that the top coat is hand buffed to impart an attractive patina that is reminiscent of aged musical instruments. With a pleasant matte surface, the Full-Pore Satin Finish is applied using the UV coating process. 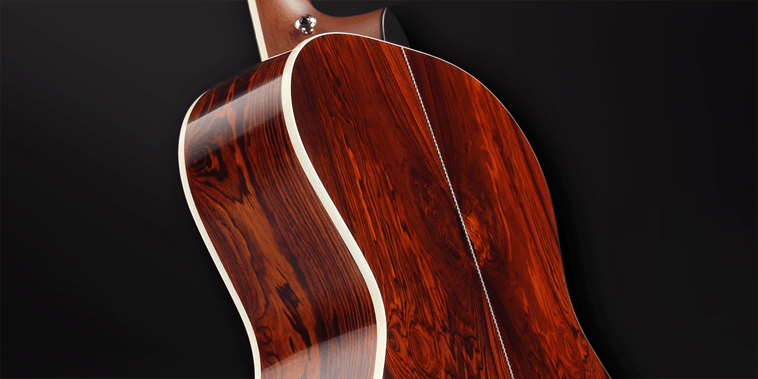 The finish provides protection and improves the guitar’s acoustic properties. The top satin layer imparts a minimalist look and offers an appealing alternative to a gloss finish. Smooth hand movement over the neck and the fingerboard is fundamentally important to every guitar player. The Full-Pore Smooth-Slide Satin Finish optimizes playability and allows the player to slide effortlessly from one chord to another. To enhance playing facility, we recommend using coated strings that extend playing life and facilitate finger movement across the fingerboard, such as Elixir strings which come as standard on all Furch guitars.